To say that Artificial Intelligence or AI has completely revolutionized the way we live is an understatement. From performing mundane tasks like creating a shopping list to attempting pioneering breakthroughs like discovering new medicines – AI seems to be breaking all boundaries. Over the past few years, AI has shown unprecedented progress in almost all fields. One particular field where it has made considerable innovative changes is that of digital marketing. Marketing professionals are increasingly embracing AI for creating marketing strategies that actually work! With the help of AI, basic digital marketing practices can become more focused, flexible and precise. Creating optimized content is a crucial part of any powerful digital marketing strategy. Optimized content can be your key to achieving better search rankings and gaining greater online visibility. However, generating content can often be a tedious process and prone to human error. This is especially true when the content that has to be produced involves using heavy sets of data. This is why many companies are now shifting to AI-powered tools for producing their content. Using AI allows them to save time as well as manpower which can be redirected to more pressing tasks. Although such tools cannot write natural-sounding content for all topics, they can come in handy for accurately creating data-heavy content such as reports and analyses. Many AI-based tools are present in the market for generating content to suit your needs. Wordsmith, Articoolo, Acrolinx, and Quill are some of the popular AI-powered tools which are being used by companies like IBM, Microsoft, Nestle, and Forbes to create content. By entering data and keywords into ready-made templates these tools can create unique and ‘human’ content. A large part of devising a digital marketing strategy is being able to anticipate sales trends as well as customer behavior. AI can efficiently do both. Driven by machine learning, it can train on data and becomes better over time. Many companies like Amazon and eBay are now making use of AI to make accurate sales predictions and to optimize sales forecasting. AI utilizes data on customers’ online consumption practices and then makes appropriate recommendations thus boosting sales. By analyzing, geo-specific events, on-site interactions, purchase behaviors and past communications of the customers, AI software such as Aviso and Clari can give your useful insights on how to alter your marketing strategy. For example, it can help you determine which customer base to focus on, which segment of your audience has a higher rate of purchase or abandonment or which age demographic to focus on depending upon the recent trends around the product. Creating Ads that Actually Work! The visibility of your product and website is heavily dependent on how effective your ad is. As the consumers are constantly being bombarded with a variety of online ads, it can be tough to make yours stand out. By providing useful insights on customer behavior and using this information to generate targeted ads, AI-based advertising tools can ensure that your audience actually clicks on your ads. Tools like Kenshoo, Cobiro, and Persado use data from keyword searches, social profiles, and other online records and create personalized ads that are more relevant to your intended audience. For example, AI has been especially useful in creating personalized email ads by analyzing customers’ reading patterns, browsing patterns, and their record of opening ad emails. 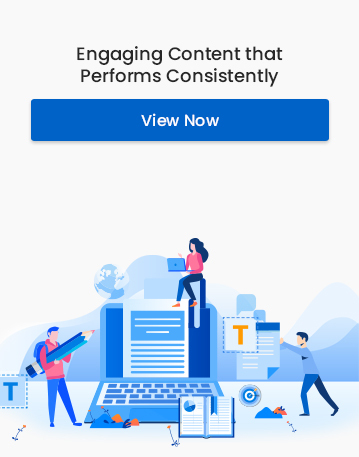 Through these patterns, it has been able to help marketers determine the best content for these emails and best moments when the customers are most likely to engage with the email. Any marketing professional worth their salt will tell you that the most profitable strategy you can adopt for gaining clicks and visibility is enhancing your users’ experience. If your customers find your website difficult to use or your range of products irrelevant to them, then it is highly unlikely that they will pick your services over your competitors’. Small changes can make a big difference in user experience. Companies like Sephora are now using AI-powered search engines to make their customers’ online shopping experience pleasant. Such search engines can effectively track online behavior, purchase patterns, and navigation processes to provide highly accurate results for any search query. Other companies like Domino’s Pizza and Coca Cola are taking an additional step to enhance the customer experience by using AI-powered chatbots. Such bots accurately answer customers’ queries and make their online experience smoother. As in the case of advertising, in enhancing user experience as well: ‘personalization is the need of the hour’. Companies are now using chatbots and other similar tools to analyze users’ location and past interactions and display personalized products and offers to every individual customer. Such improvements to users’ experience can not only increase sales and site visits but can also ensure that users seek your services again. 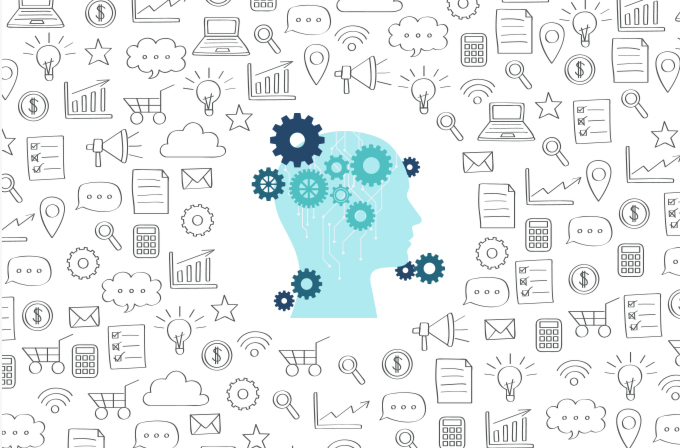 Artificial Intelligence as a resource for improving digital marketing is an immediate reality. If used thoughtfully, it can free you from the mundane and repetitive aspects of marketing and allow you and your employees more creative space. Now is the time to embrace the new routes that are being brought forward by AI. The future of marketing is here and it is waiting for you. Don’t miss out!